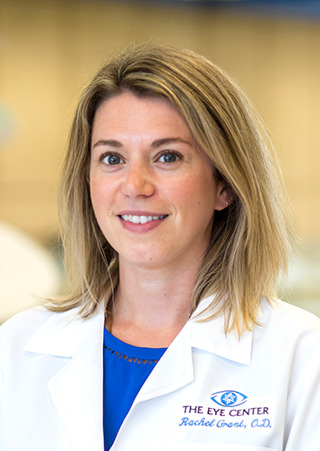 Dr. Rachel Grant, a native of British Columbia, is an assistant professor at the Southern College of Optometry, where she supervises student clinician examinations in The Eye Center. Dr. Grant's areas of interest include ocular disease, diabetes, low vision, and public health. Dr. Grant is a member of the American Optometric Association, and is licensed to provide care in Tennessee, Arizona, and British Columbia. 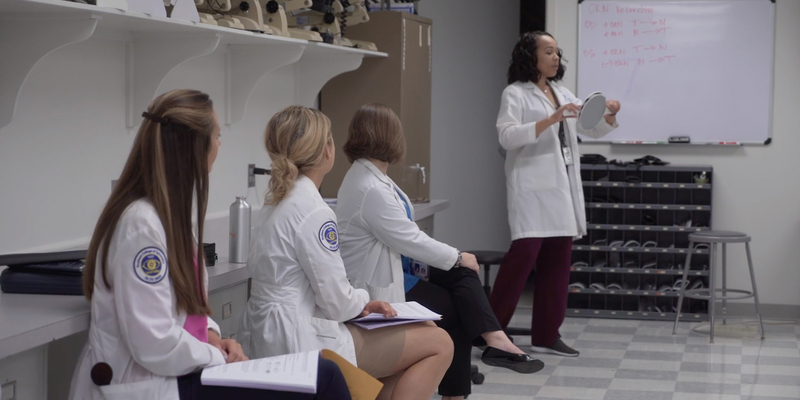 She is actively involved in volunteer eye care on local, national, and international levels, and has traveled on service trips to El Salvador, Kenya, and Tanzania. Dr. Grant is fluent in French.